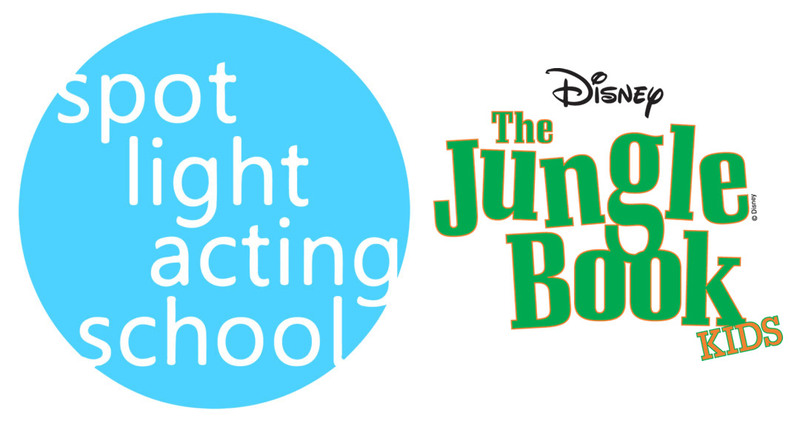 The jungle is jumpin&apos; with a jazzy beat in Disney&apos;s The Jungle Book KIDS. Specially adapted from the classic Disney animated film, Disney&apos;s The Jungle Book KIDS features a host of colorful characters and your favorite songs from the movie. Banished by the ferocious tiger, Shere Khan, a human boy named Mowgli and his panther friend, Bagheera, are on the run in the deepest parts of the jungle. On their journey, the two meet a sinister snake named Kaa, a herd of elephants and a giant bear named Baloo, who teaches them the swingin&apos; musical rhythms of the jungle. After surviving a dangerous encounter with a band of monkeys led by King Louie, Mowgli and Bagheera are forced to run for their lives. When Shere Khan returns, our heroes must rally their fellow animals into battle and restore peace throughout the jungle.